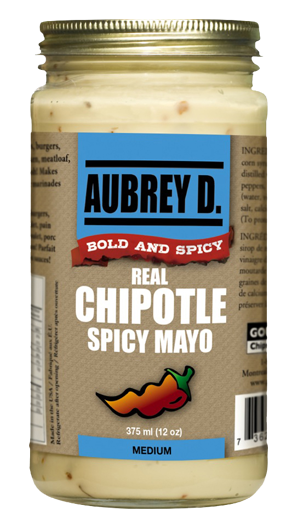 Unique and delicious with chipotle peppers this mayo is sure to please! Add to sandwiches, salads, and why not dip your French fries in it? Once you try this, ordinary and boring mayonnaise won’t even be good enough anymore.